This entry was posted in AchAryas before mAmunigaL on June 29, 2015 by ramanujan. thanks for the feedback. We will surely send more articles like this in the future. Yes, we are adding thamizh translation also and will be available in the future. 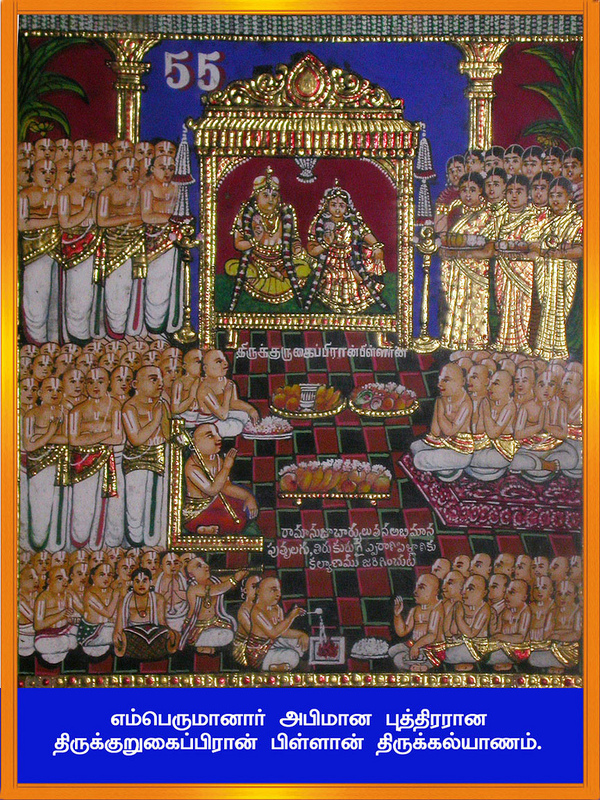 Namaskaram Adiyen MadhurakavibRamanuja Dasi Mandayam Ananthaanpillai Mythili. Please send us The translates of Periyalwars Mural patthu “Thiruppallandu” sir!! All ur uploads of Shripeumbudur n Eramanuzha nuthranda do” Are All very interesting!! Thank u Sir! !